Langkawi is currently one of the hottest destinations for travelers looking for a dose of tropical adventure, and this little archipelago in Malaysia promises a hell lot of it! 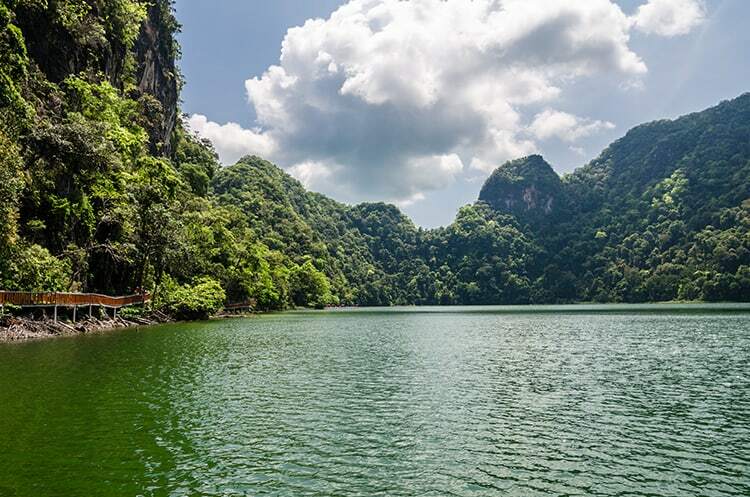 With plenty of beautiful beaches, lush green forests and mesmerizing sights to savor, Langkawi has become one of the most popular destinations for tourists visiting South-East Asia. 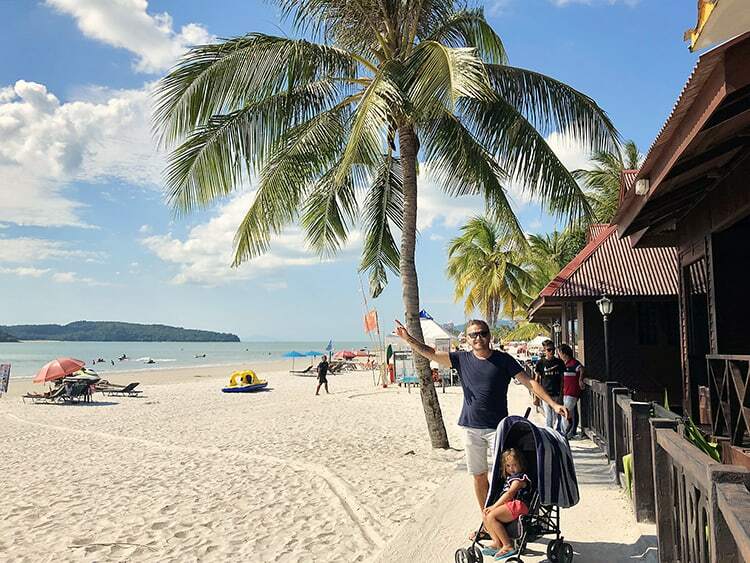 So if you’re planning a visit to Langkawi, we highly recommend going through our Langkawi 3 days 2 nights itinerary which introduces you to all aspects of this wonderful island. 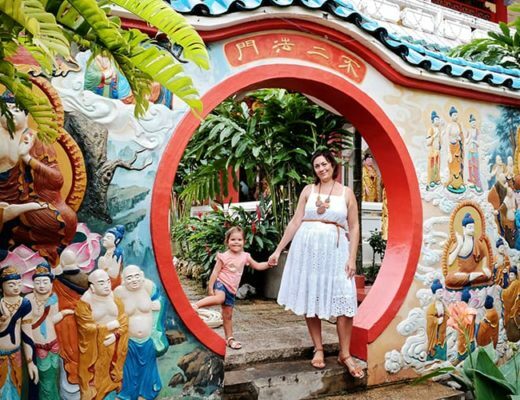 Our 3 day Langkawi Itinerary covers pretty much all the significant attractions in Langkawi and will allow you to get a complete experience of this exotic archipelago in the shortest time possible. 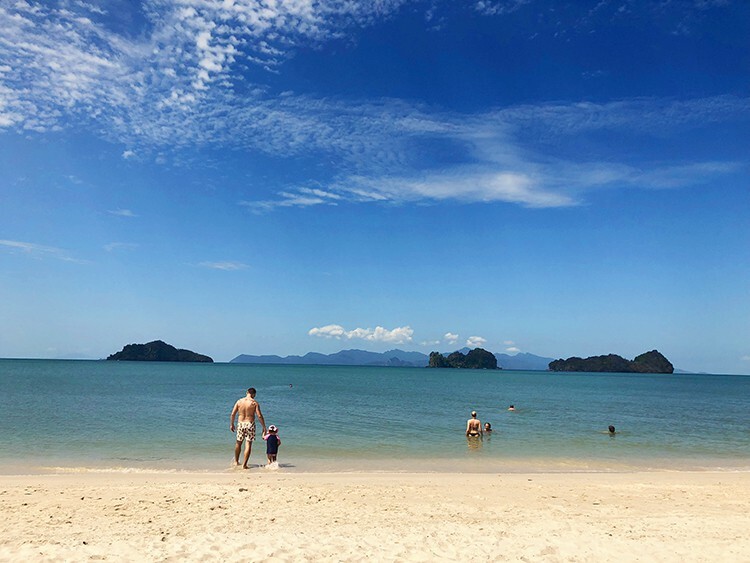 But before you read further, why not check out our post on the best time to visit Langkawi Island – nothing worse than planning your trip in the wrong season! 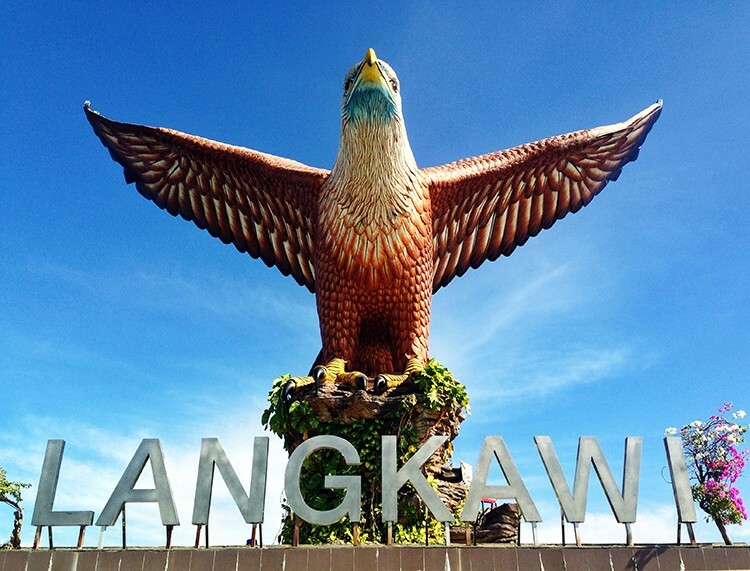 Now that you know WHEN you should visit Langkawi, let's have a look at the top things to do in Langkawi. 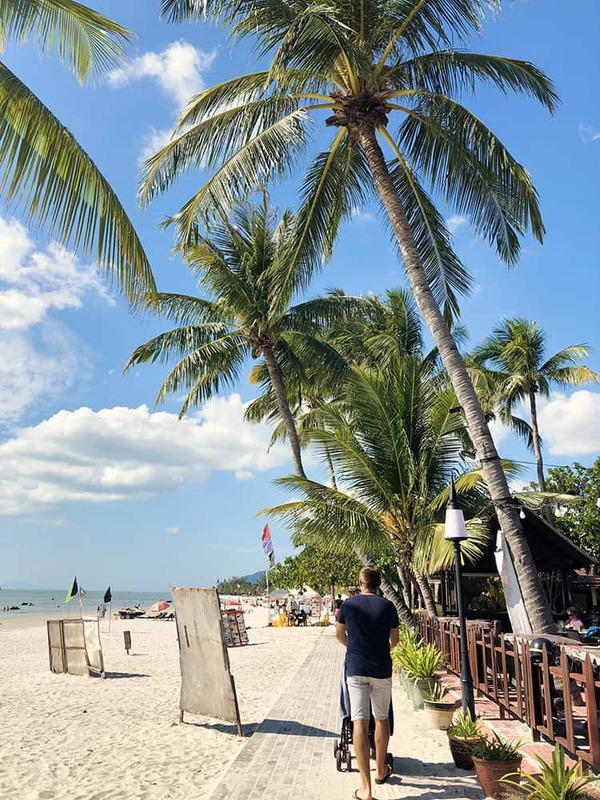 Being an experienced traveler who recently visited Langkawi, a very common question I get from people looking forward to traveling there is: “how many days should I spend in Langkawi”? 3 Days in Langkawi is good enough for a complete experience to cover all of its major sights and attractions. Of course, if you have more time, you could stay for longer and build in some beach-bum days to simply relax. However, our well-planned Langkawi Itinerary will show you how exactly you can enjoy Langkawi to the fullest in 3 days. And it will also answer your burning question about what to do in Langkawi as well! Tip: In order to make the most of our itinerary, you will need to get an early ferry or flight over to Langkawi and ensure that your flight or ferry leaving the island is early at night on the last day. Find below our suggestion on what to do in each day of your itinerary. Feel free to swap these days around as you wish. It is also recommended that you either hire a car (our preference) or at least hire a scooter (bring a cover-up to protect you from the sun) in order to get around. If you prefer you could also try out the popular private Langkawi Island Tour. We recommend starting your tour in Langkawi by exploring the mountains surrounding the islands. 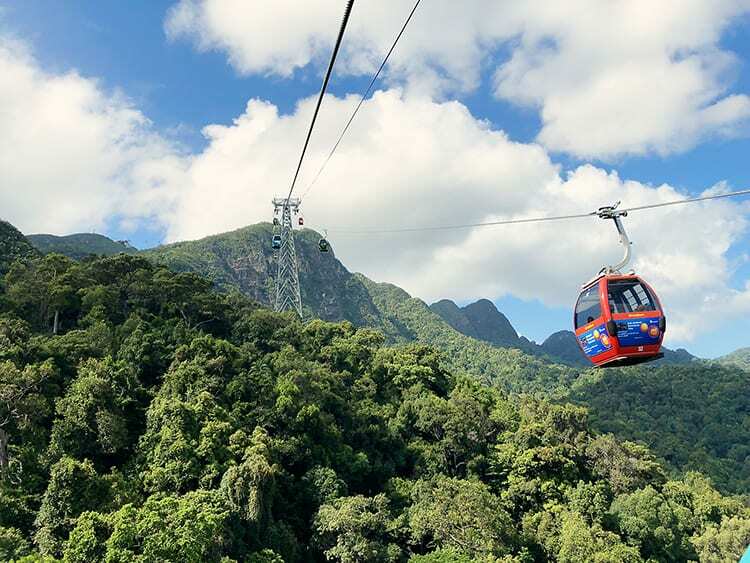 The best way to do that is to take a Cable Car and head towards the Langkawi Sky Bridge. I think that the Sky Car and Bridge might just be my pick as the top things to do in Langkawi. 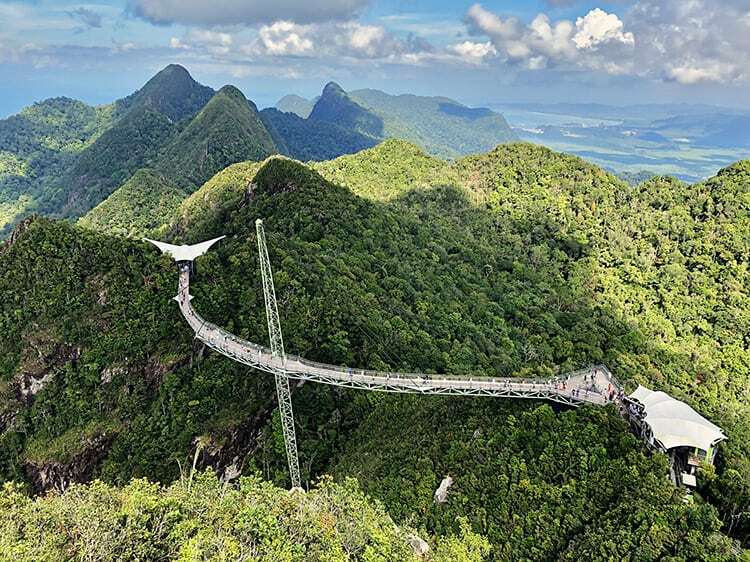 The Langkawi Sky Bridge is an engineering marvel that will let you walk across the highest mountains in Langkawi and offer some of the most enchanting sights you’ll ever come across in your life! Start off the day early and take Langkawi’s Cable Car, locally known as the Sky Cab, and embark on a long climb up the Machinchang Mountain. Once you reach the top, which is approximately around 700 meters above sea level, the SkyBrige is just a short hike away! There are also two look-out points at the top, as well as a little cafe where you can purchase some refreshments. A note to make is that you need to expect to purchase additional armbands if you wish to go for a walk on the actual bridge. The line from the bridge to come back up to the cable cars were a hectic and with a 2-year-old in our arms, we decided to give the actual walk a skip. The Oriental Village (which is where the Sky Cab entrance is located) also has some great activities to try out if you have some extra money to burn – such as the 3D Art Museum. 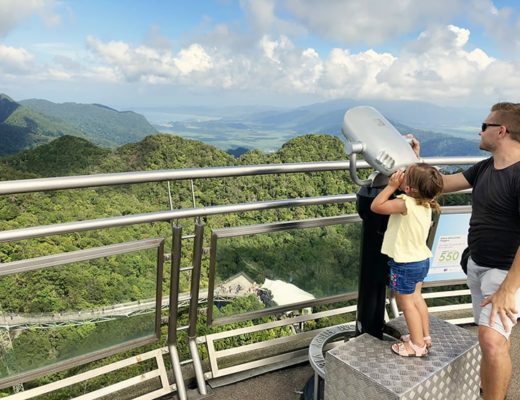 Once you’re done enjoying the beautiful sights the SkyBridge has to offer, make your way down the mountains and head over to Tanjung Rhu, which is undoubtedly the best beach in Langkawi! Spend the afternoon sunbathing on the white sands of this beautiful beach located towards the north of the archipelago. The beach had beautiful blue water and we loved that it was so quiet and peaceful. The locals have done a great job of setting up a touristy area on the beach. 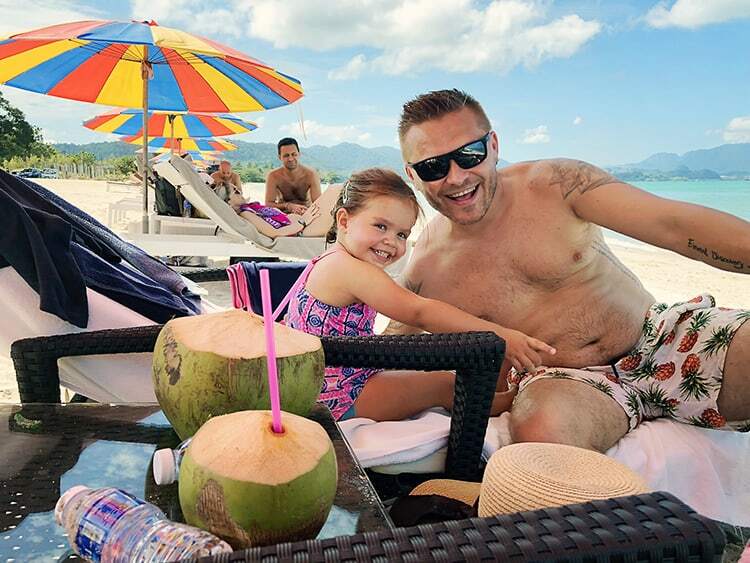 For a fee, you can grab some sun-loungers (with an umbrella), two towels, two water bottles as well as two coconuts. The beach was clean and they did a great job of walking around picking up the trash left behind by the tourists. My only recommendation is to have some lunch before driving through to the beach as food options are very limited on the beach itself. Day 2 is going to be a treat for all those of you that are into water sports and the views you will see will be amazing. It is probably the most popular tour on the island. Jet Ski Island hopping is one of the most popular attractions in Langkawi and gives you the once in a lifetime opportunity to ride across the open ocean on Jet Ski for a good 4 hours! Langkawi is an archipelago made up of 99 different islands, and the best way to cover a few of them is by Jet Ski. If you're a newbie, the instructors present there will help you in getting the hang of riding a jet ski. You'll also be supplied with all kinds of safety equipment, including lifejackets and waterproof boots, for a safe riding experience! 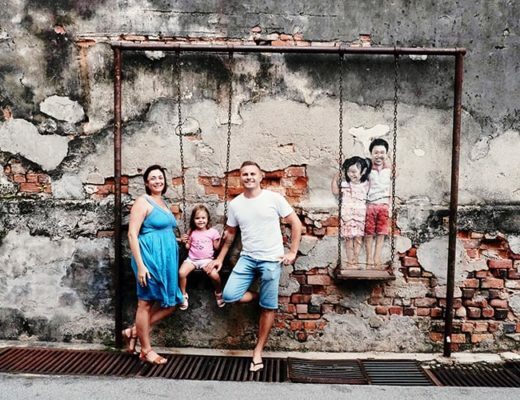 Because you are limited on days during your trip to Langkawi, I can't recommend highly enough to grab a spot on this popular tour prior to arrival. 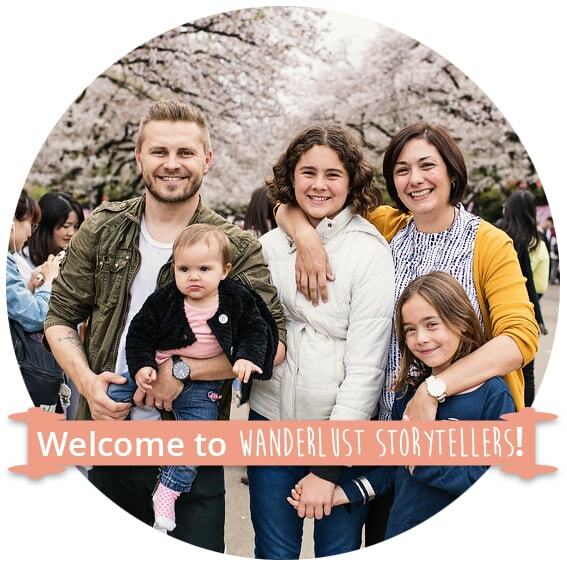 Click here to secure your spot on this super fun tour. 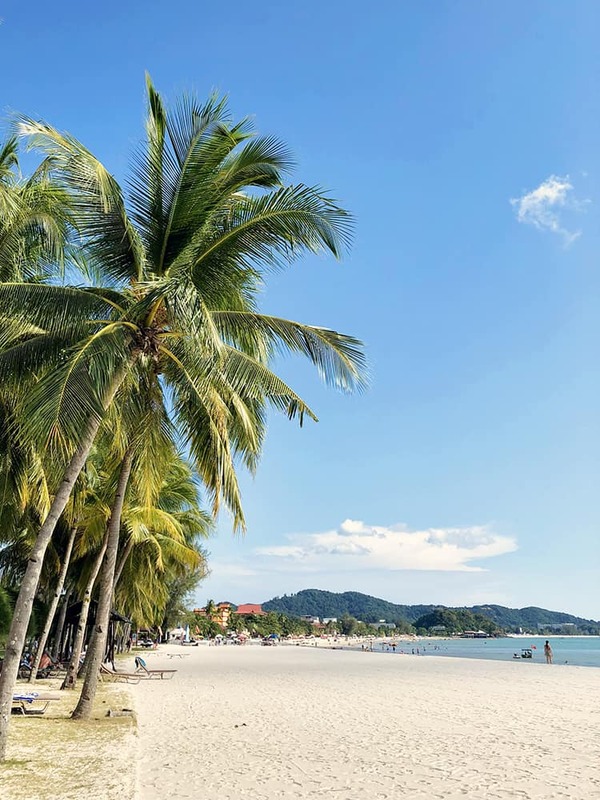 You should be done with island hopping by around mid-afternoon, and that’s when we suggest you to head on to Pantai Cenang, one of the most popular beaches of Langkawi! 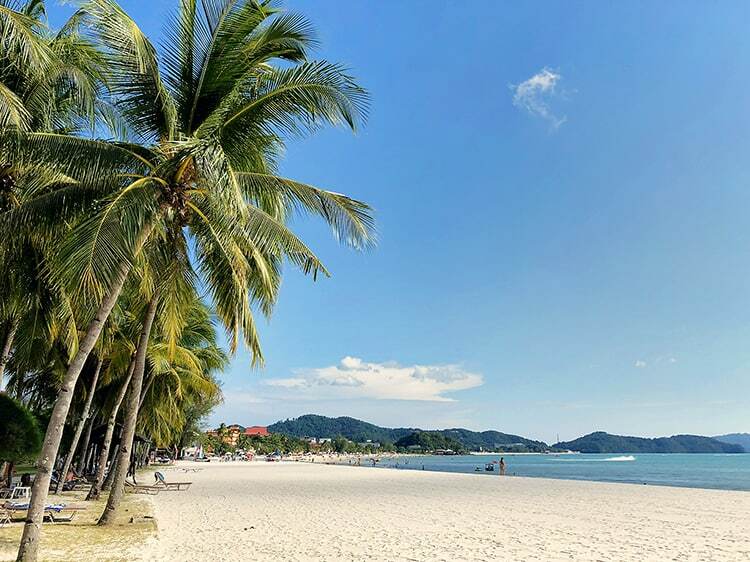 Pantai Cenang is a hub for tourists in Langkawi, and you’ll find people from all corners of the globe on this beach. There are plenty of great bars and restaurants all around the beach, and in case you’re looking for some peace and quiet – a short walk down the long beach will take you away from the crowd. You can hire a sun lounger with an umbrella here and you can also find Parasailing and Jet-Ski hires for very affordable prices as well. 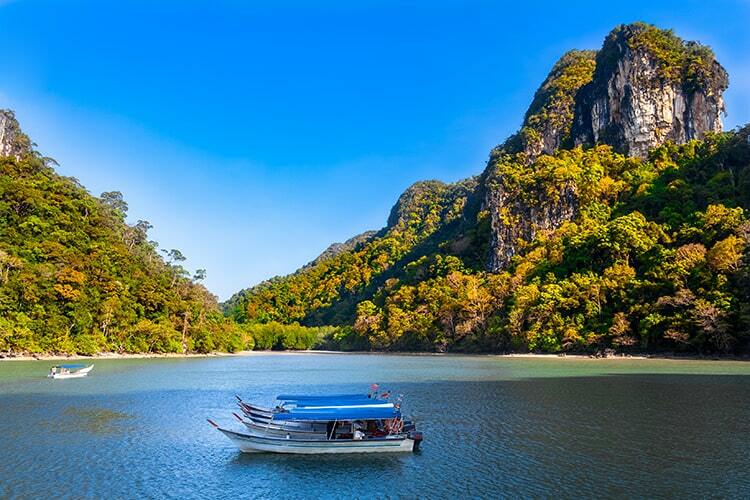 On your last day of the trip, we suggest taking a tour through the mangrove forests of Langkawi. 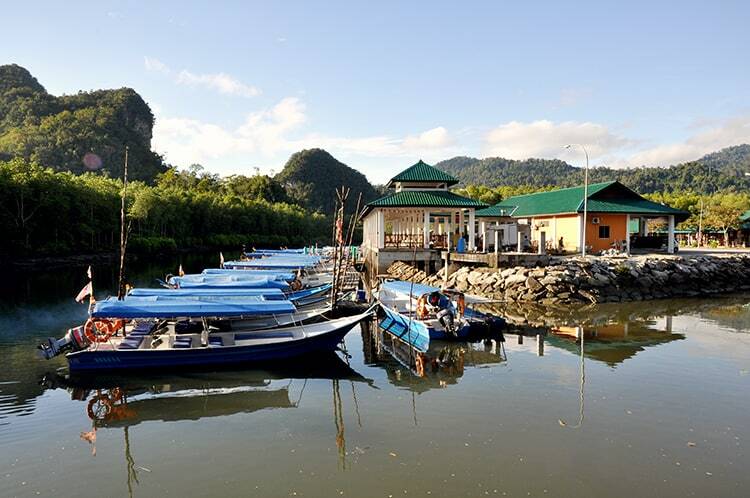 The Mangrove tour is extremely popular with tourists, so expect to see hundreds of other tourists lined up to hop on to one of the dozens of boats parked along the winding rivers of Langkawi. The Mangrove Tour takes you through the maze of Langkawi's Mangrove Forest and has plenty of key points where you'll be allowed to get off the boat and walk around. Our favorite stop was a bat cave in the middle of the forest followed by a small pool of water surrounded by Langkawi's towering limestone karsts. Again, I highly recommend that you secure your spot on this tour prior to arrival in Langkawi. You can grab your ticket online here. The Mangrove Tour should not take more than 2-3 hours, so you’ll have plenty of time for the last destination on our guide – the Skytrex Adventure! The Skytrex Adventure is a treat for all the adrenaline junkies out there as it takes you on a unique tree-to-tree “Sky trekking” adventure. You can glide, swing or fly across the numerous aerial obstacles hanging high above the tropical rainforests of Langkawi. This is a wonderful way to end your tour, and we can guarantee the SkyTrex Adventure will be a memorable experience for you! A well-planned 3 days 2 nights Langkawi Itinerary which covers all the popular places to visit in Langkawi! We can guarantee that Langkawi is going to give you some of the best memories of your life, and we wish you a safe and fun-filled journey.